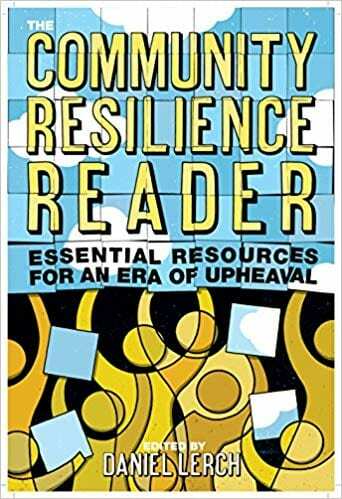 As we wrap up Week 1 of the Fall 2018 semester, I want to extend a welcome to new students in the sociology, sustainability studies, and community development & action programs here @RooseveltU, as well as a “welcome back” to our continuing students. 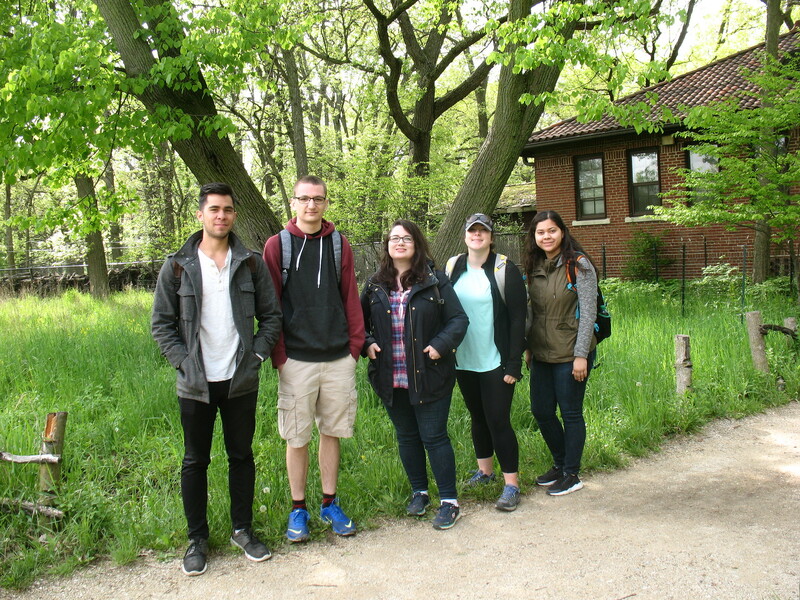 It was great meeting my students in SUST 240 Waste (Wed 2-4:30pm in WB 1215) and SUST 350 Service & Sustainability (Tues 12-13pm @EdenPlace Nature Center and online), and I’m looking forward to a great semester of learning together! Students, please check back here to get in touch, find my office hours, or tap into my class/writing/research resources. I also recommend subscribing to the sustainability blogs and social media listed on the right, so you can stay up to date on all things sustainable here at Roosevelt. 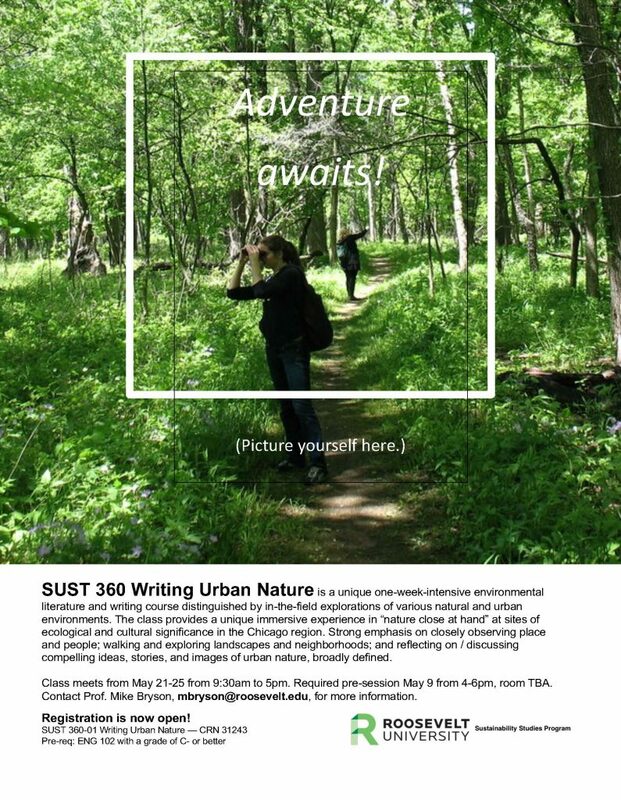 My SUST 240 and 350 classes will be contributing posts to the SUST at RU, RU Green Campus, and Schaumburg’s Sustainable Future blogs this semester. Finally, I look forward to seeing you at the various College of Arts & Sciences events planned for the fall, as well as the landmark American Dream Reconsidered Conference here at RU the week of September 10-14. That will be an exciting week, capped off by our annual Day of Service on Friday 9/14! SUST students, faculty, and alumni will be running a volunteer workday on our 5th-floor Rooftop Garden. Meets May 21-25 from 9:30am to 5pm at RU’s Chicago Campus. Required pre-session on May 9 from 4-6pm, room TBA — videoconferencing also will be provided through Zoom for the pre-session. Some additional work online required. Final writing assignment due June 1st. See detailed course preview here! Advising and registration are underway for the Summer and Fall 2018 semesters at Roosevelt. Sign up now to get the classes you want! Spaces are still available in our SUST courses, and we’ve got many hands-on learning opportunities for both summer and fall. RU students: (1) look over the Summer and Fall 2018 schedules using this Coursefinder, (2) check your remaining course requirements in Degree Works, and (3) email or call your assigned academic advisor with your planned schedule and any questions you have about your upcoming classes. Your advisor will provide you with an RU Access registration code so you can register. Click on selected titles below for detailed course previews! Click on the links above for detailed course previews! March is a super busy time of the academic year, but don’t neglect getting in touch with your advisor. It’s the best time to get signed up for classes. For additional useful info, see this Advising Resources page on my faculty site as well as this Registration page on the RU website. 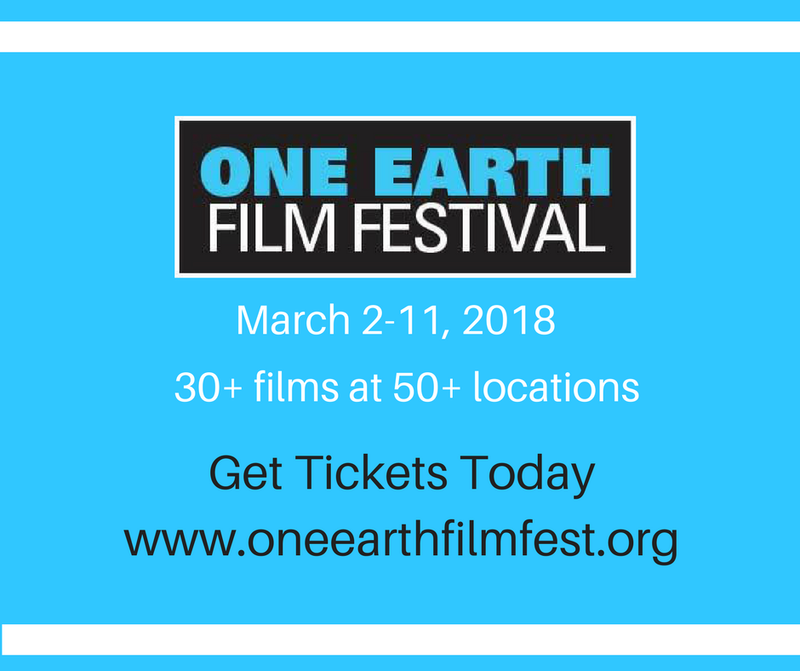 The Festival is showing environmental-focused films throughout the Chicago region through mid-March. Entry is free, with a $7 suggested donation. You’re Invited to a Celebration of Black History Month! 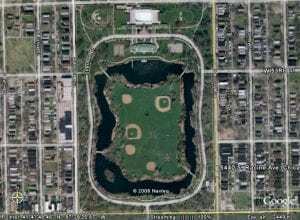 The Chicago area is known as a crossroads of diverse cultural groups and ideas. Less commonly known, is the biological diversity of our region. Varied ecosystems are home to native plant and animal species thriving within the Forest Preserves of Cook County. With nearly 70,000 sprawling acres of wild and wonderful wilderness, the Forest Preserves is a regional asset which improves our quality of life, but not everyone is aware of or has the opportunity to enjoy the benefits that come from spending time outside. The Forest Preserves and its partners recognize the challenge of ensuring that everyone has access to nature and are working to better engage communities of color and grow public stewardship of nature. 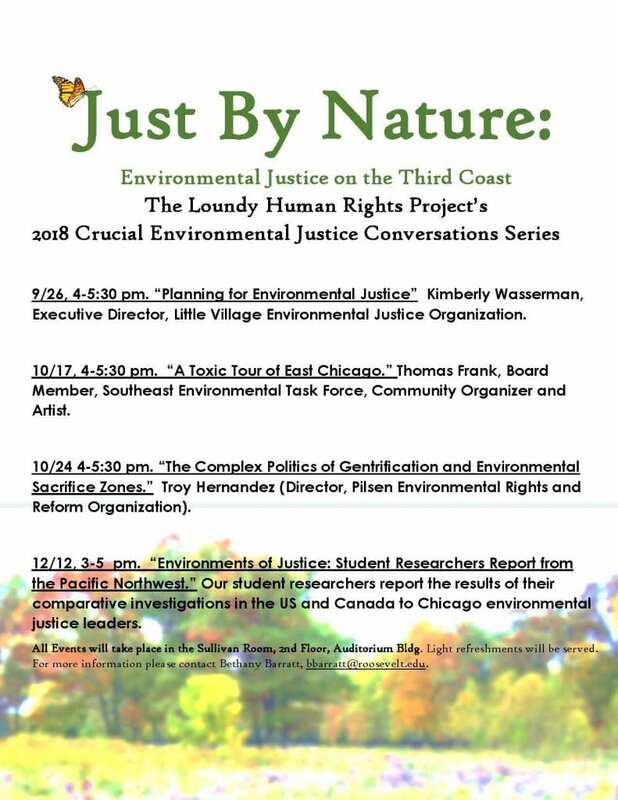 Please join us to hear about both the historical and contemporary connections between environmentalism and the African American experience and how we can work together to protect nature and ensure that it is welcoming and accessible to all. A panel discussion will follow thought-provoking presentations by Brian McCammack, professor at Lake Forest College and author of the new book Landscapes of Hope: Nature and the Great Migration in Chicago, Veronica Kyle, Chicago Outreach Director with Faith in Place, and Arnold Randall, General Superintendent of the Forest Preserves of Cook County. 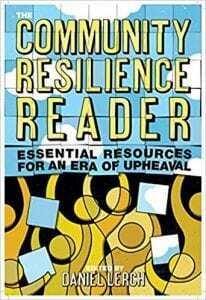 Kimberly N. Ruffin, Ph.D., Associate Professor of English at Roosevelt University, will act as moderator. Light refreshments will be served. 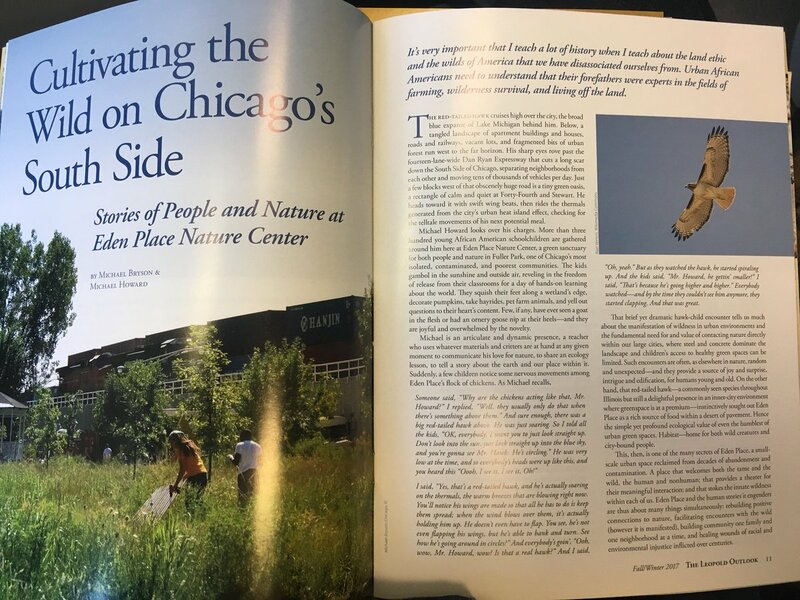 Hardback copies of Professor McCammack’s book Landscapes of Hope: Nature and the Great Migration in Chicago will be available for sale for $40 each (cash or check). 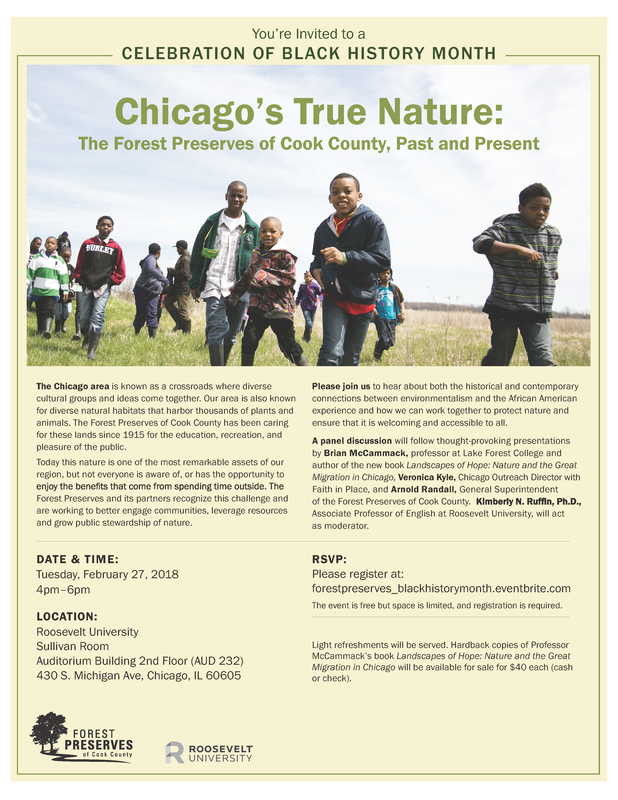 This event is co-sponsored by Roosevelt University and the Forest Preserves of Cook County. Veronica Kyle directs all of Faith in Place’s Chicago outreach programs, with a particular passion for those related to Sustainable Food and Land Use. She is responsible for the creation of the Migration & Me Program which came about as the result of the realized concern that there were not enough people of color, mainly brown and black people, who were visibly engaged in available extracurricular outdoor activities, stewardship, and Earth care. Brian McCammack is the author of Landscapes of Hope: Nature and the Great Migration in Chicago (Harvard University Press, 2017) and Assistant Professor of Environmental Studies at Lake Forest College, where he teaches courses on environmental history and politics. Landscapes of Hope recently won the 2018 George Perkins Marsh Prize for best book in environmental history from the American Society for Environmental History. In Landscapes of Hope, he examines the deep connections to nature that black Chicagoans forged in the first half of the twentieth century. 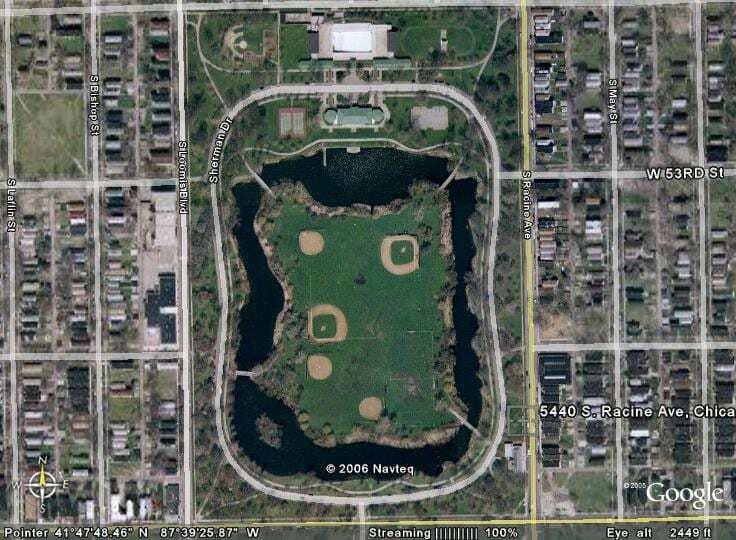 The Forest Preserves of Cook County were particularly notable in this regard because African Americans not only sought out leisure there despite racial segregation and intimidation, but the labor of young black men in the Civilian Conservation Corps also helped improve and even build areas like the Skokie Lagoons. Arnold Randall is the General Superintendent of the Forest Preserves of Cook County. 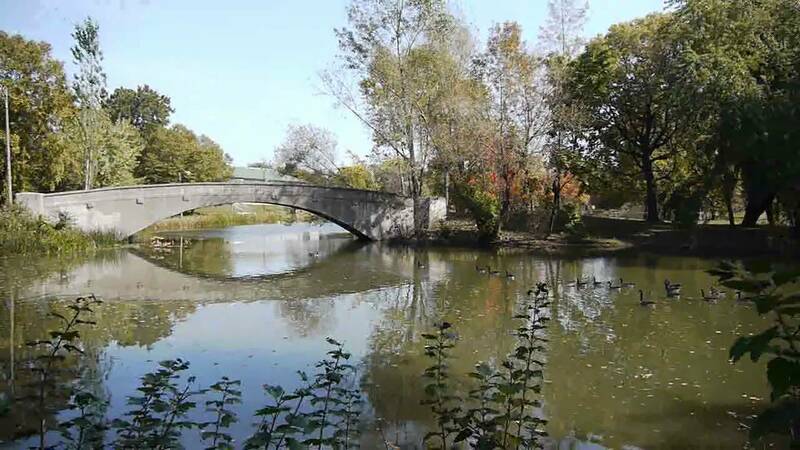 The Forest Preserves of Cook County, established over a century ago, is one of the oldest and largest urban conservation districts in the United States, managing nearly 70,000 acres of diverse habitat across Cook County and offering recreation and education programs for audiences of all ages and from all walks of life. But preserving nature today in the nation’s second largest county comes with its own particular challenges – a lack of funding, climate change, and an urban population often out of touch with nature. The Forest Preserves is actively working with partners to provide a variety of programs that link diverse and urban populations with nature, including a Conservation Corps job training program and robust camping program at five new campgrounds. Kim Ruffin is an Associate Professor of English at Roosevelt University, author of Black on Earth: African-American Ecoliterary Traditions (U. of Georgia Press, 2010), and nature-loving Certified Forest Therapy Guide. Warm tidings on a cold December morning: “Cultivating the Wild on Chicago’s South Side,” an essay I co-wrote about Eden Place Nature Center with Michael Howard for the book Wildness: Relations of People and Place (U. Chicago P., 2017), has been reprinted in the Fall 2017 issue of The Leopold Outlook magazine. Check out the magazine’s back issues here and learn more about the Aldo Leopold Foundation’s work. 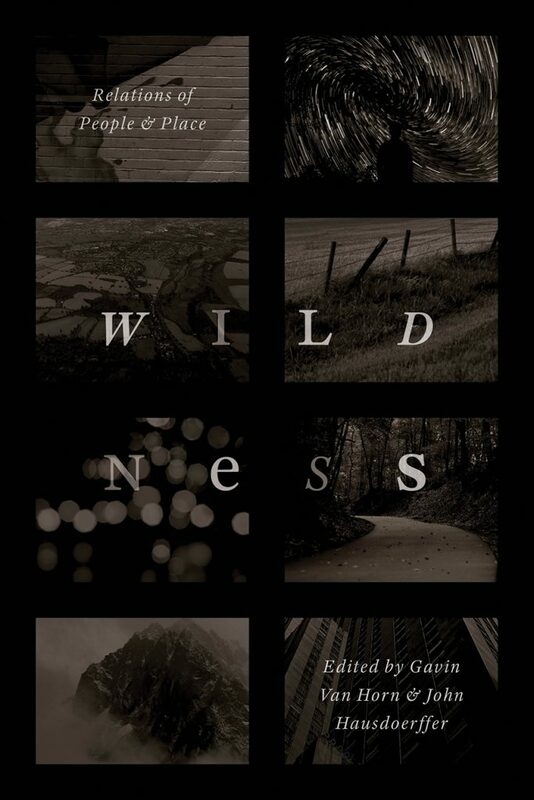 And many thanks to my co-author Michael Howard as well as the co-editors of Wildness, Gavin Van Horn and John Hausdoerffer, for encouraging us to take on this project. A week before the Chicago Climate Community Forum was held on 3 Dec 2017 at the Field Museum, I was fortunate to participate in the filming of the newly released Chicago Agreement on Climate & Community, which debuted at the forum attended by over 2,000 people last Sunday. Here’s the video, which brings to life the text of the Agreement. The Agreement is a living document which you can read, provide feedback on, and sign (if you so wish) yourself and/or on behalf of an organization. 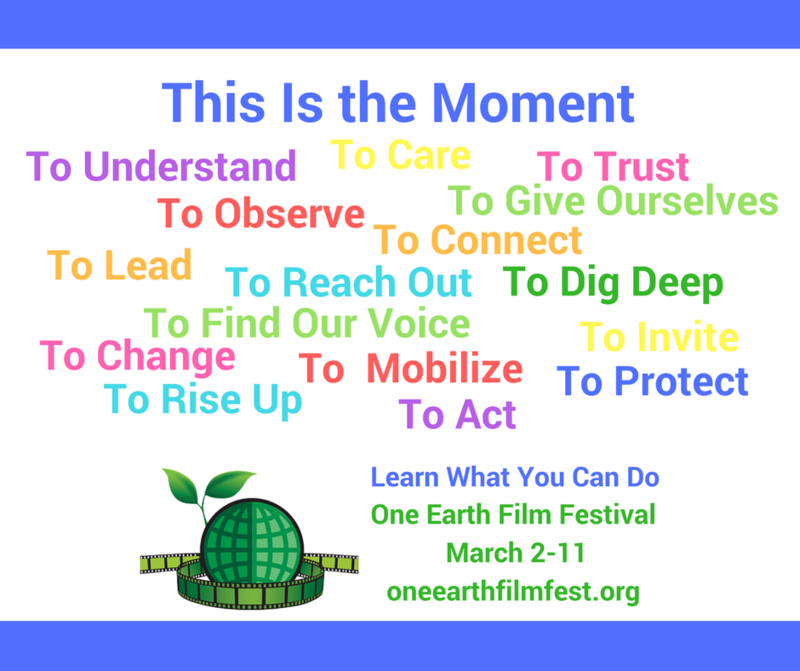 Please share this video and links with people you know as we build a movement to mitigate climate change here throughout the Chicago region.